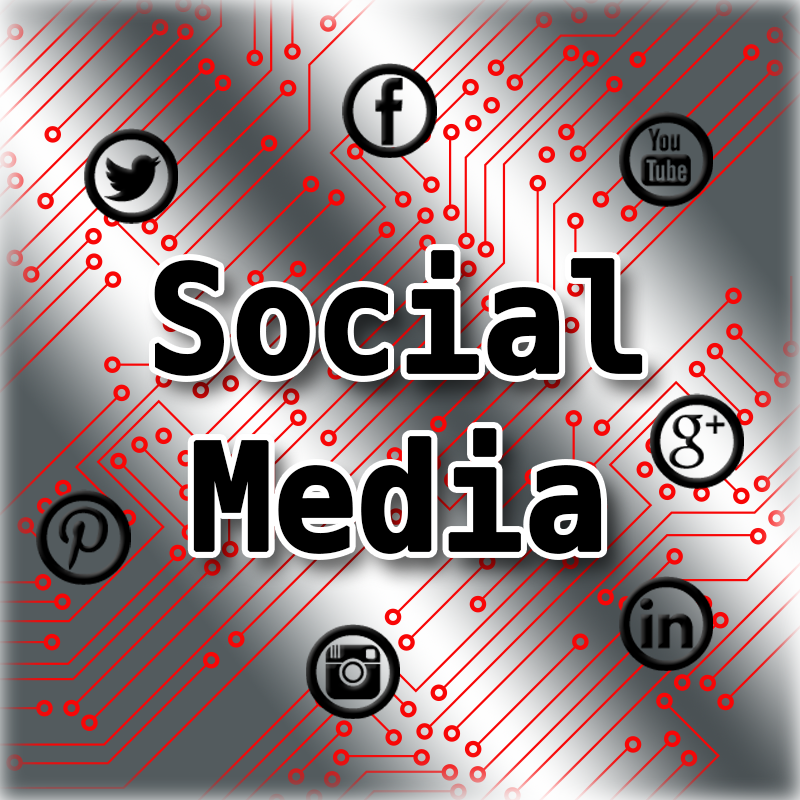 Social media management is our flagship service. Sites like Facebook, YouTube, Google +, and Twitter were meant for use as a tool of communication. And what better way to reach your customers than maintaining a presence on the sites they already visit?! Having a presence on social media takes a lot of work. Posting material, monitoring comments, answering customer questions, watching for reviews, and keeping an eye out for inappropriate comments. As a business owner, you could easily spend all day on social. But, of course, you have other things to do. Whether you are already involved in social media and have a pages and feeds set up OR if you need us to start your presence for you, we can help! Follow us on social to see how it’s done!